Porting an operating system to a completely different architecture is a lot of work. As such, it's not surprising that the Android x86 project ― which aims to get Android running on traditional Intel/AMD x86 computers ― usually lags quite a bit behind mainline releases. 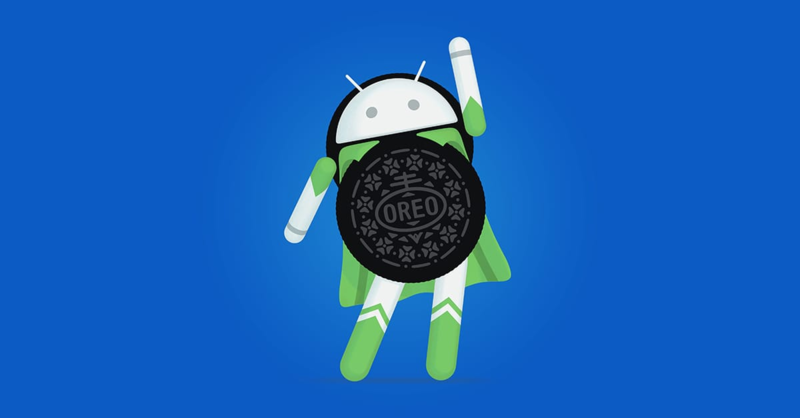 The team released its first Oreo build last year, and now a stable version is available. 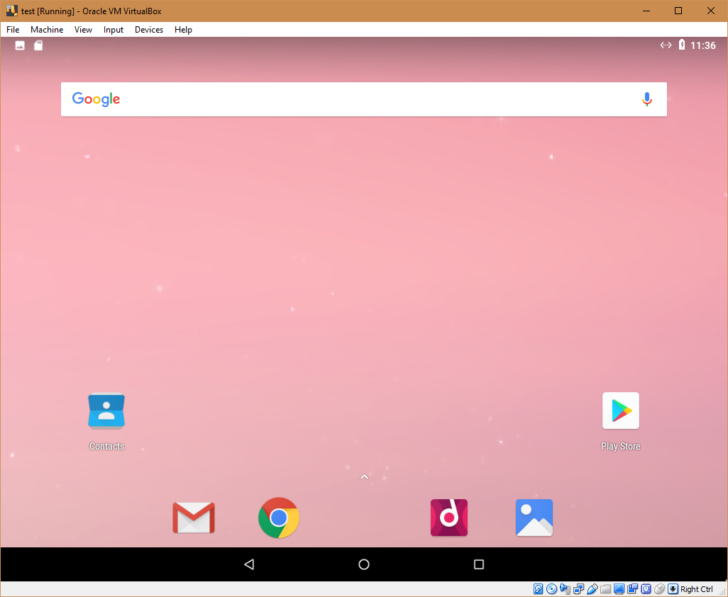 The newest release is based on Android 8.1 Oreo, and includes plenty of modifications to make Google's OS more functional on x86 PCs. It uses Linux kernel 4.19.15, so a wide variety of hardware is supported, with OpenGL ES 3.0 hardware acceleration on Intel, AMD, and Nvidia graphics. Vulkan support is included as an experimental feature, and the OS can even run with UEFI Secure Boot enabled. The release is available for both 64-bit and 32-bit x86 systems as a bootable CD/USB image. You can download it from the source link below, and if you find it useful, the project is taking donations.